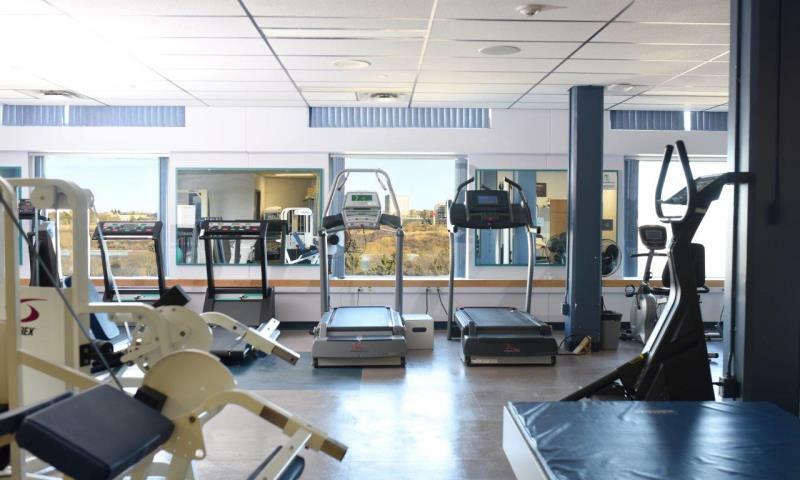 Kinetik Rehab Services, located on the 8th floor of City Hospital, is Saskatoon's leading provider of rehabilitation and disability management services. 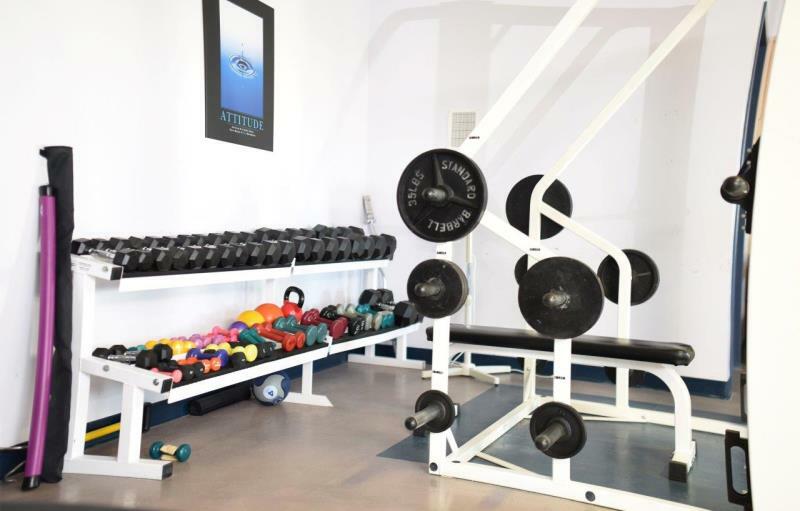 Our qualified team of professionals includes occupational, physical and exercise therapists, as well as a RMT, psychologists, and medical consultants. 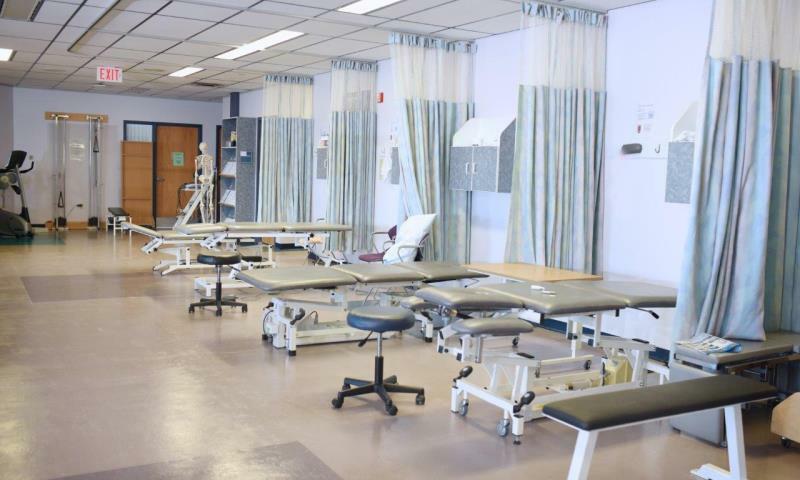 Throughout our 24,000 sq ft facility our clients have access to one of the most state of the art facilities in SK. 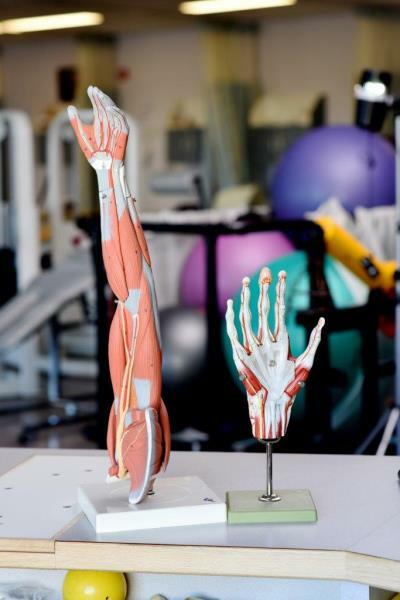 Our services here include specialization in occupational, physical and exercise therapy, massage therapy, acupuncture, hand therapy, dry needling (IMS), injury prevention and assessment, pre-employment screens, workplace safety, and more. 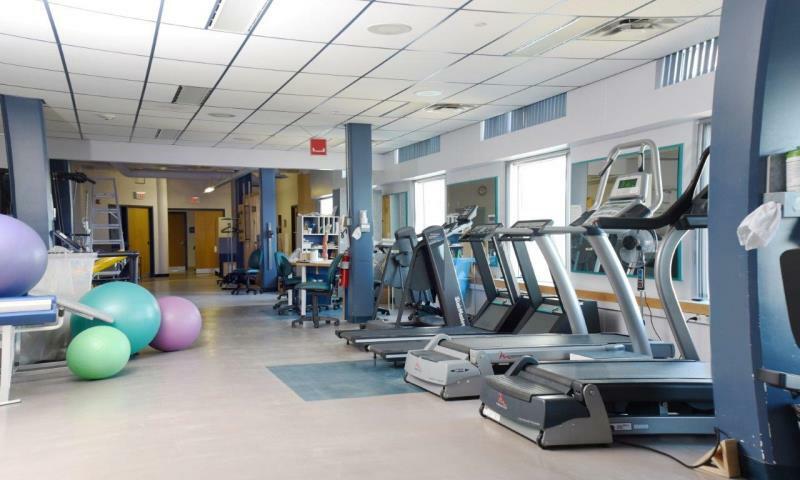 We accept referrals from physicians, insurers, employers and individuals. Call Kinetik today or visit our website for more information.